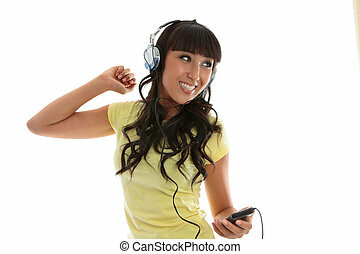 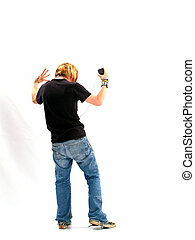 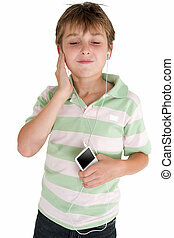 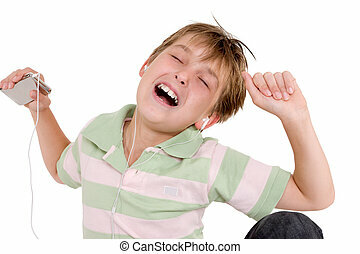 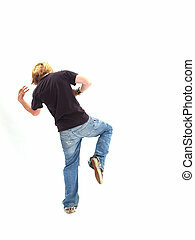 Teen girl listening to music. 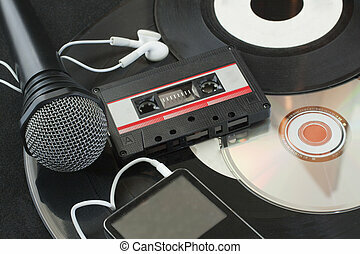 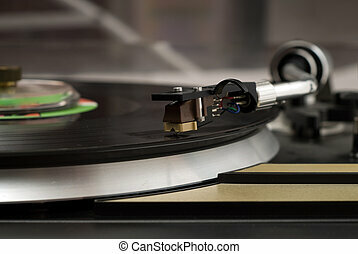 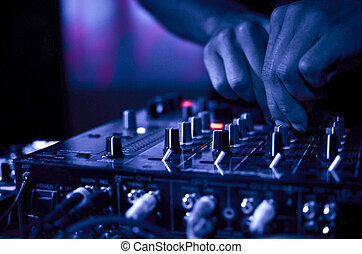 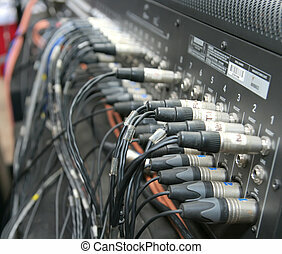 Spotlight and focus on digital music player. 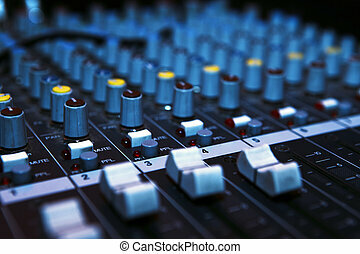 Music mixer desk in darkness. 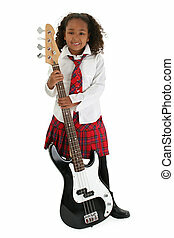 Young girl holding bass guitar. 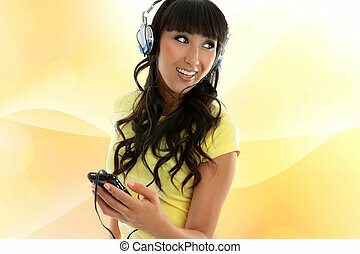 An attractive young woman enjoying her music player. 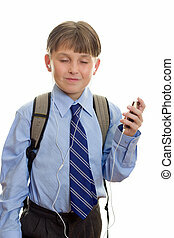 A casual dressed child using an mp3 music player. 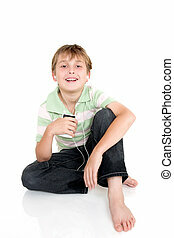 Young happy child sitting casually with an electronic music player. 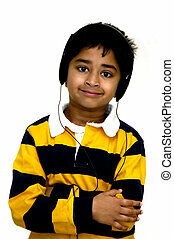 Child relaxing with electronic music player. 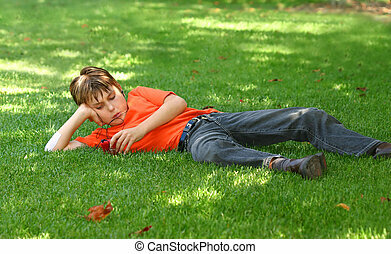 a young boy sprawled out on the shaded grass in the park, listens to music on an mp3 music player. 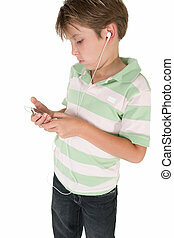 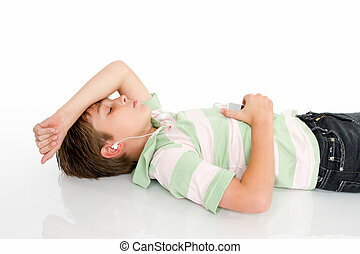 A young boy lying down listening to music on a digital portable mp3 player. 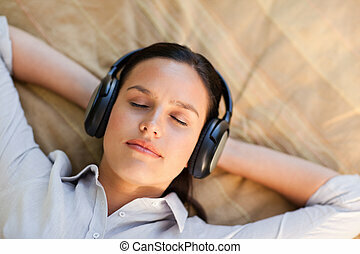 A woman listening to music on a portable mp3 player. 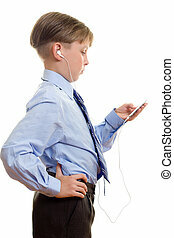 A child enjoys music from a portable player.